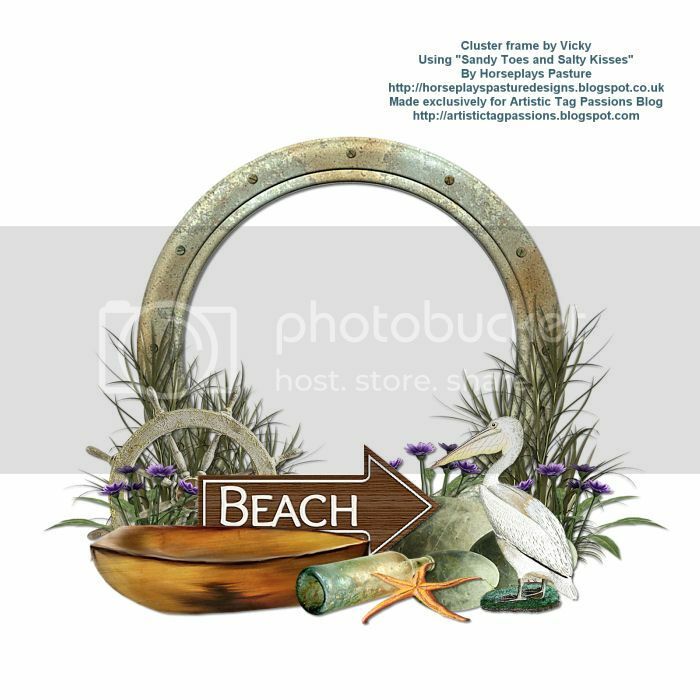 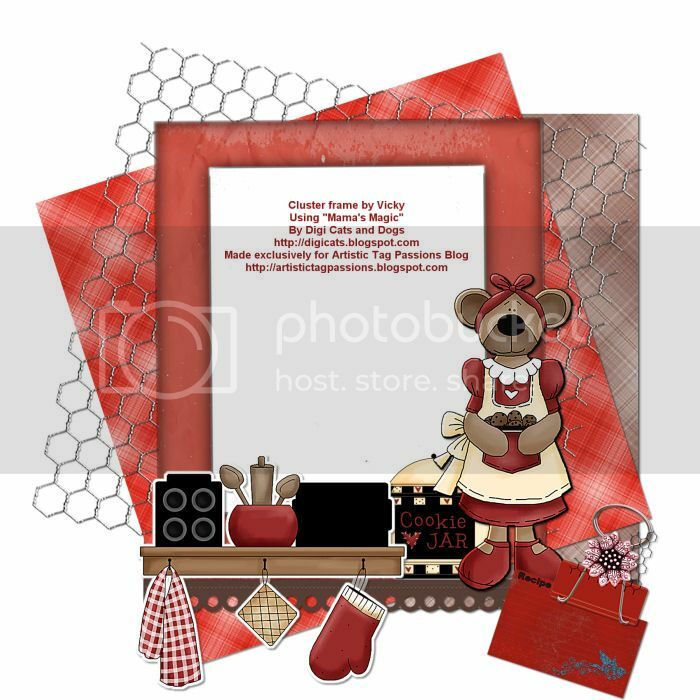 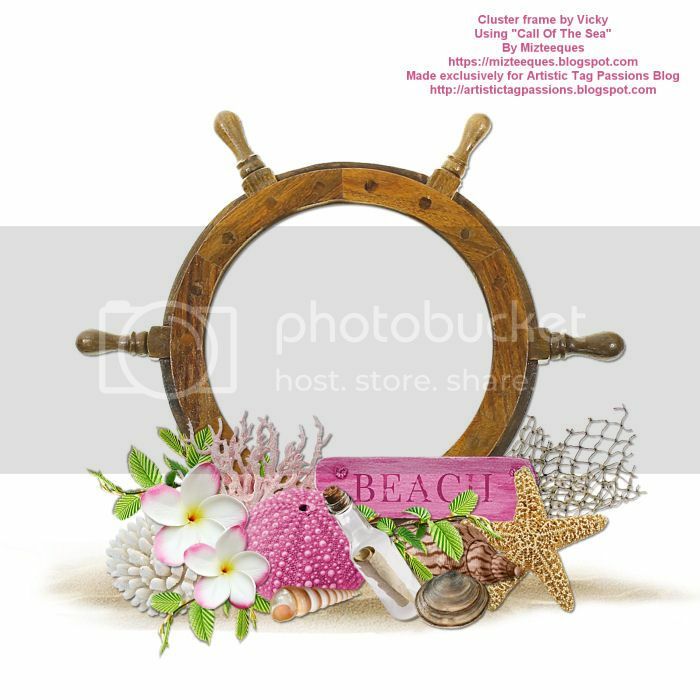 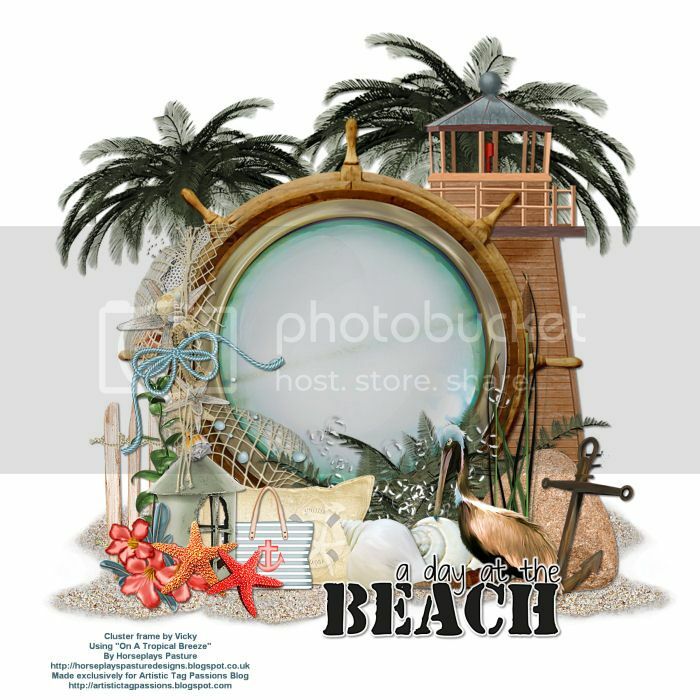 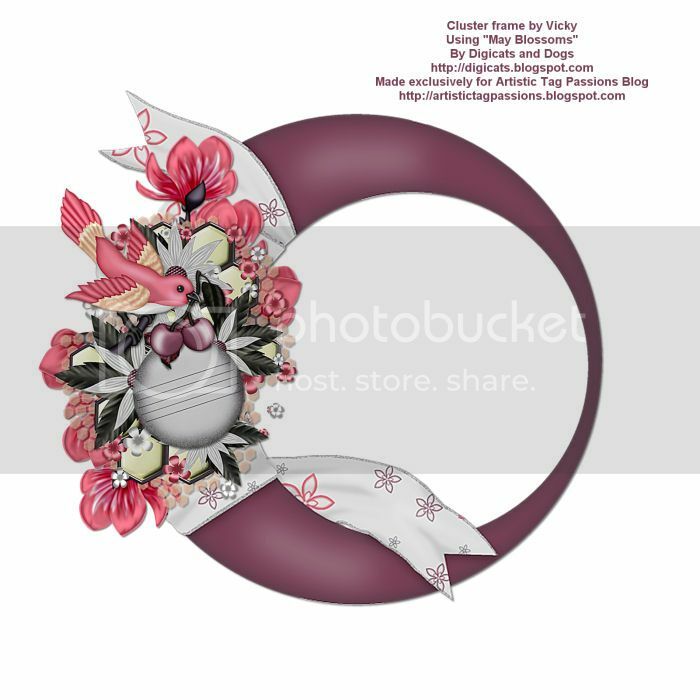 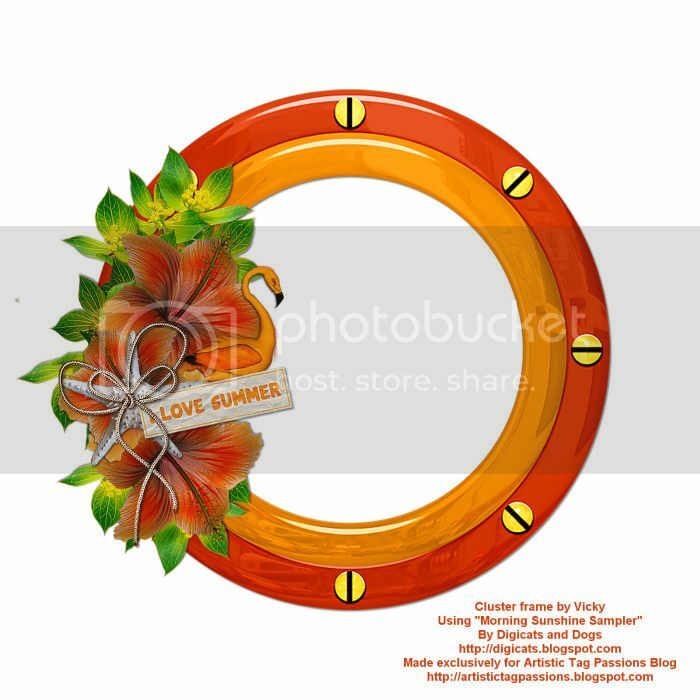 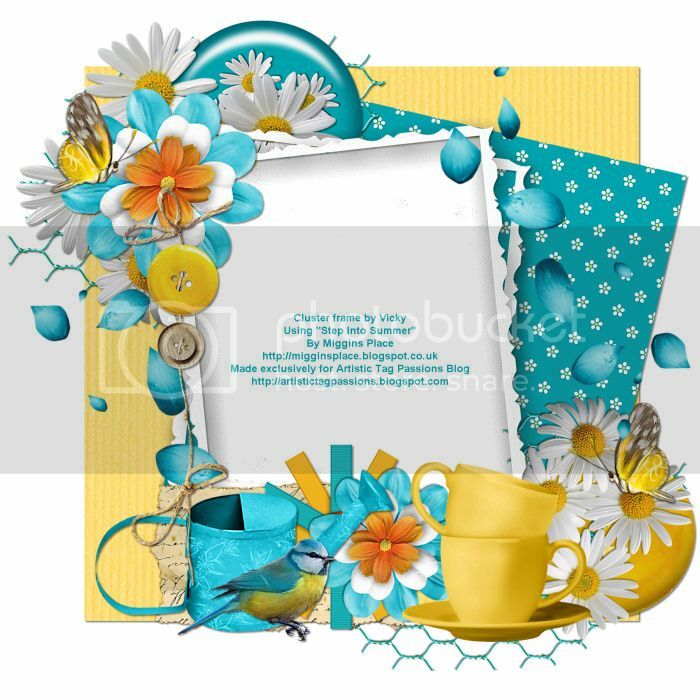 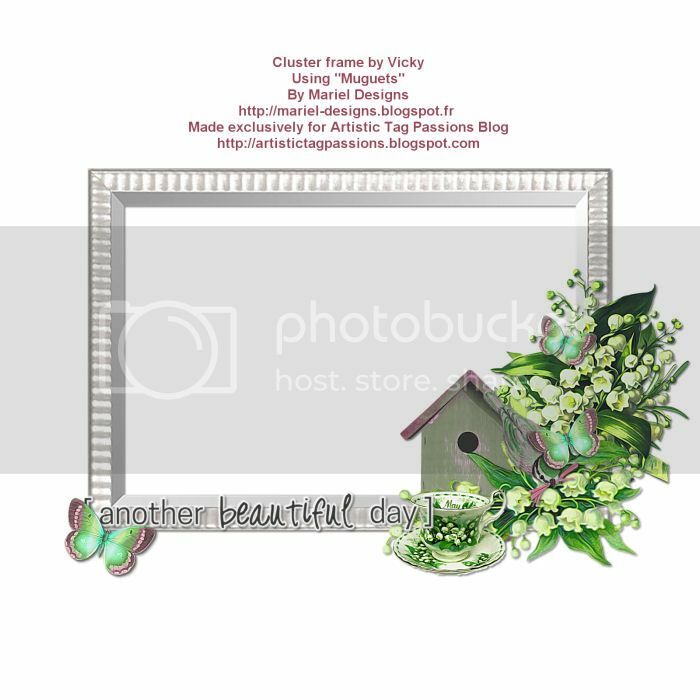 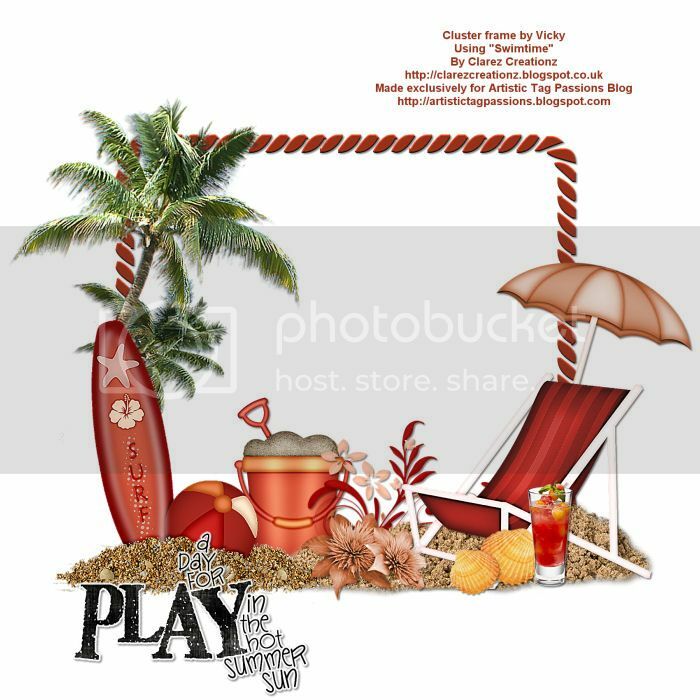 Vicky made some gorgeous beach theme frames to share with all of you. 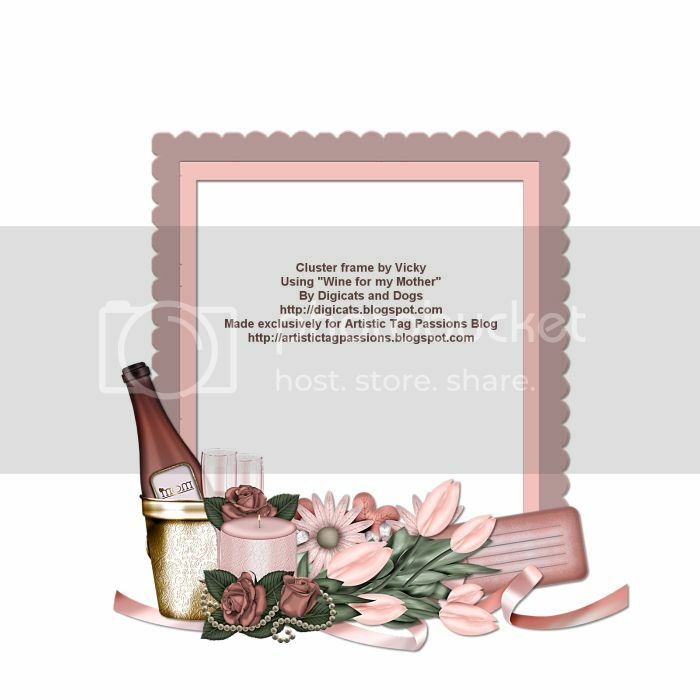 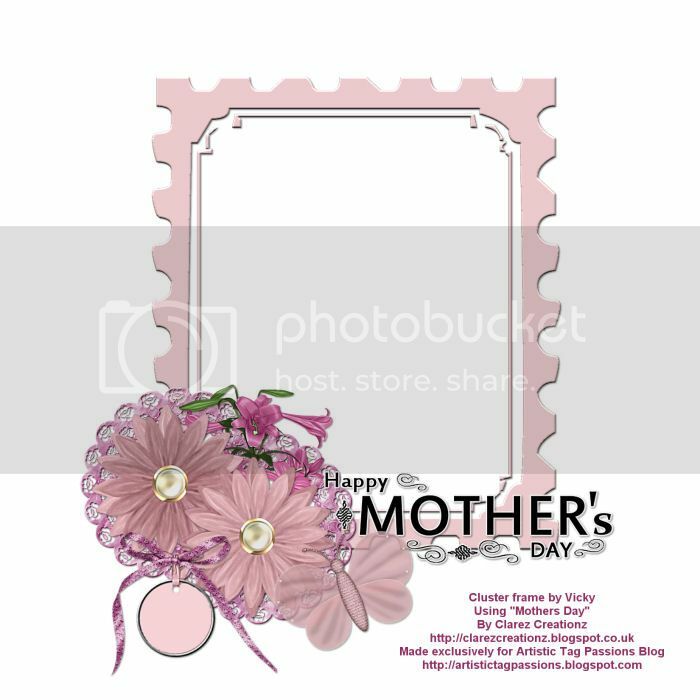 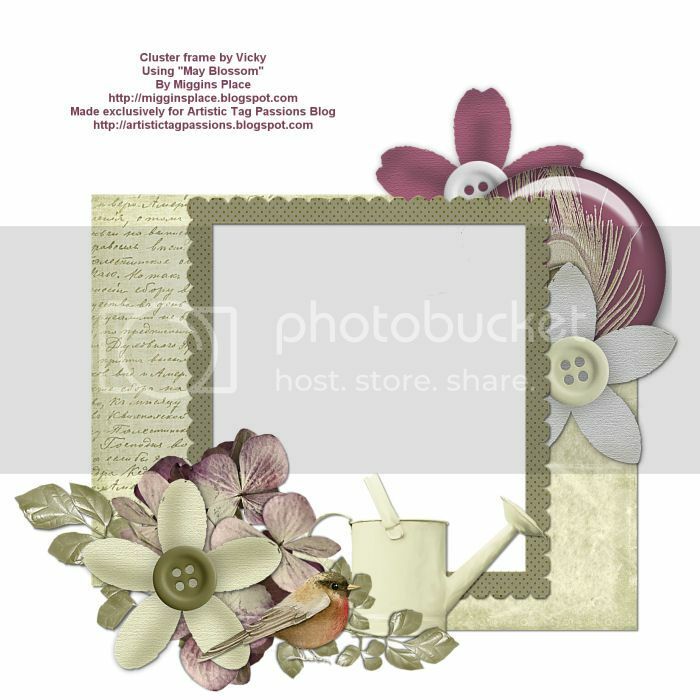 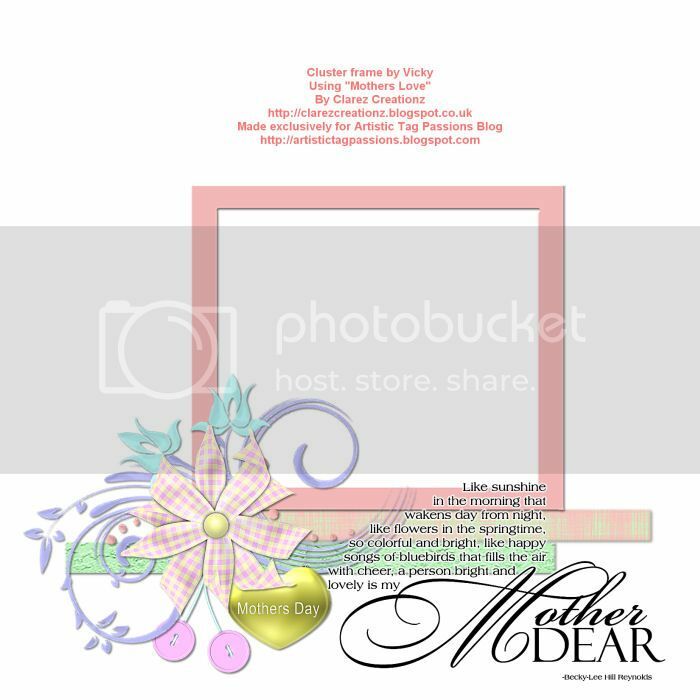 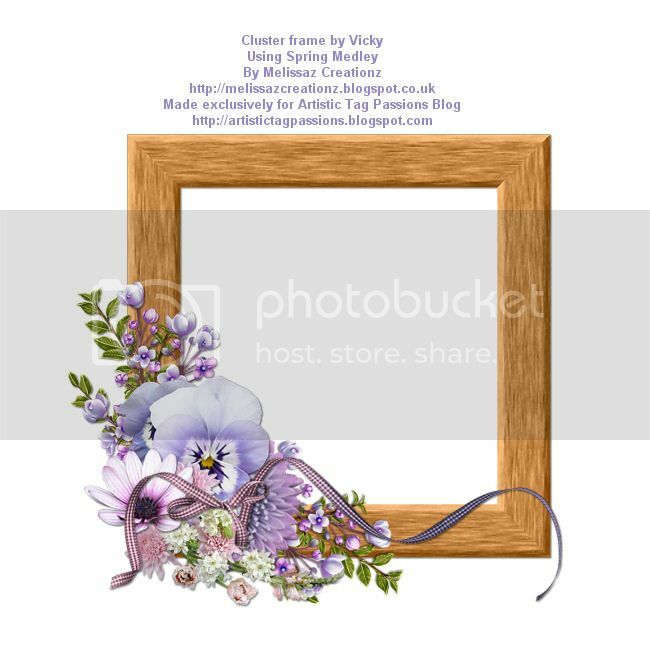 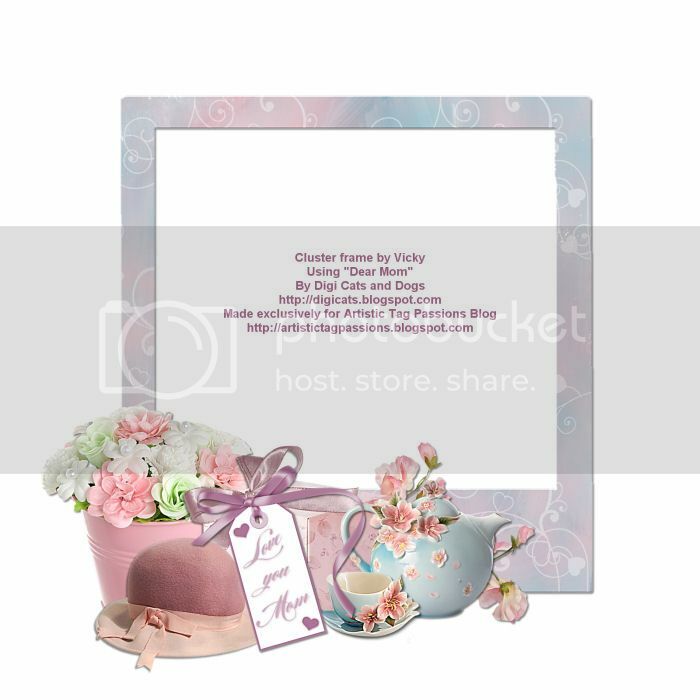 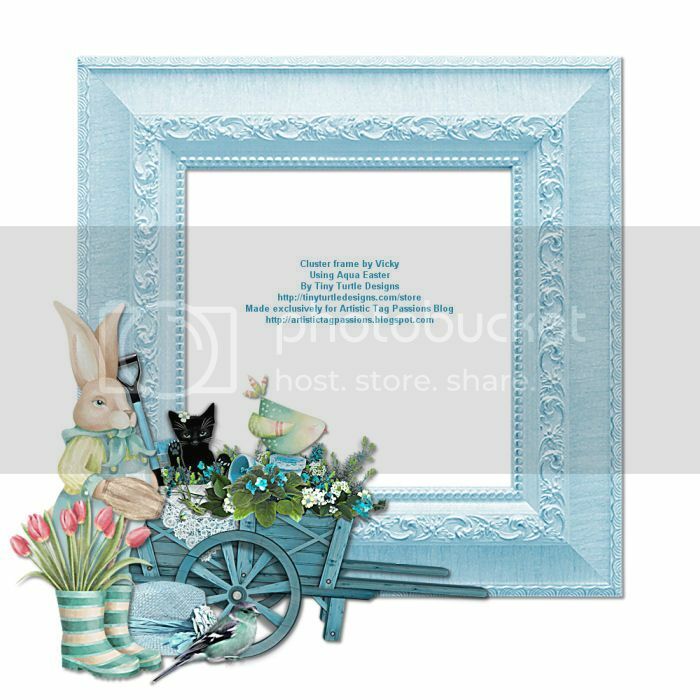 Vicky made some beautiful May/Mother's Day frames to share with you all. 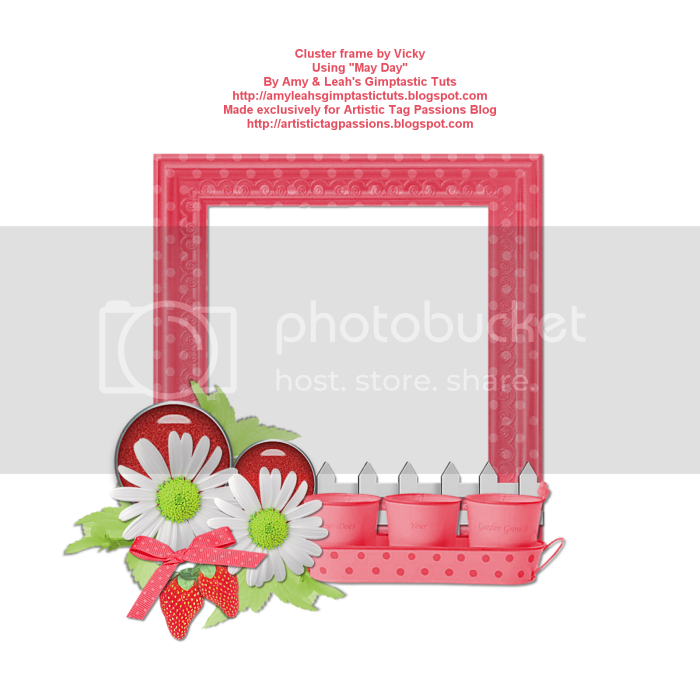 Please love some love if you download.